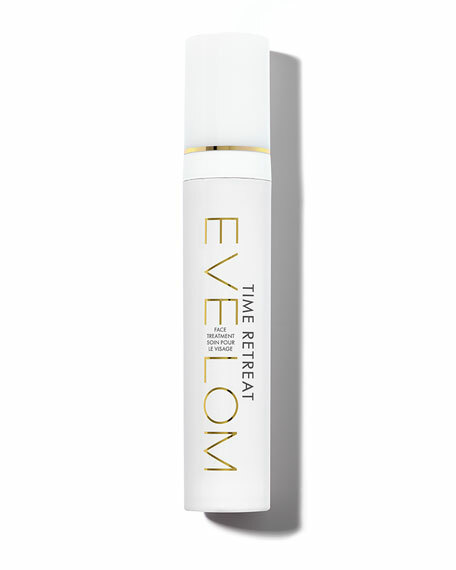 Eve Lom Time Retreat Face Treatment, 1.6 oz. 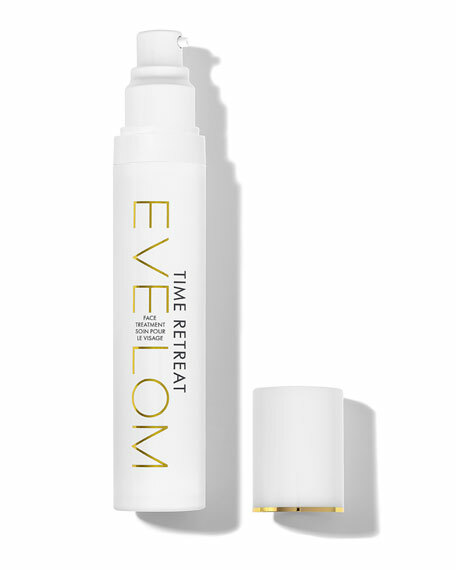 Eve LomTime Retreat Face Treatment, 1.6 oz. 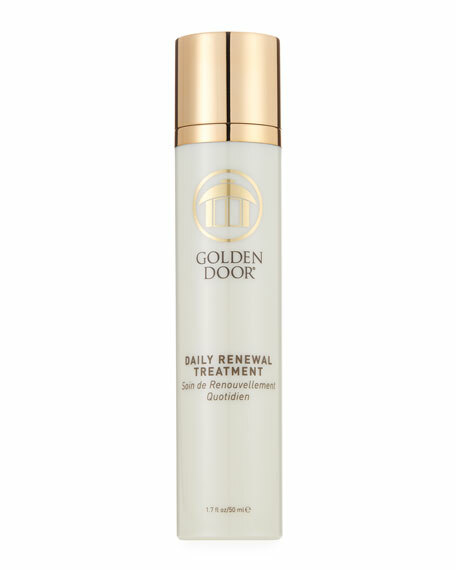 TIME RETREAT FACE TREATMENT firms and rejuvenates skin, enhancing tone to reveal a healthy, youthful look. 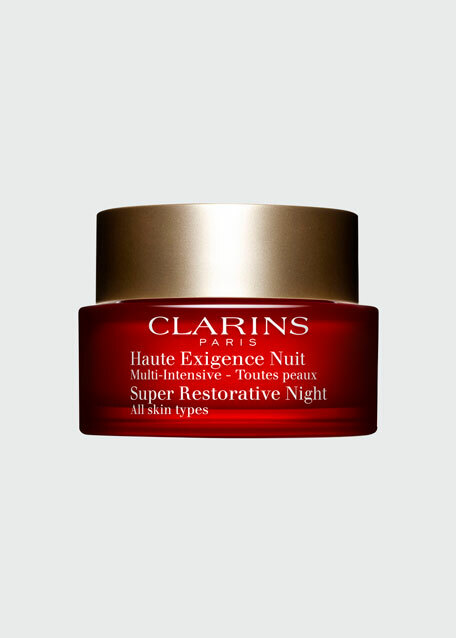 Deliciously rich and nutritious, Encapsulated Retinol reverses existing skin damage, while simultaneously strengthening skin to protect against the future formation of fine lines, wrinkles, and age spots. 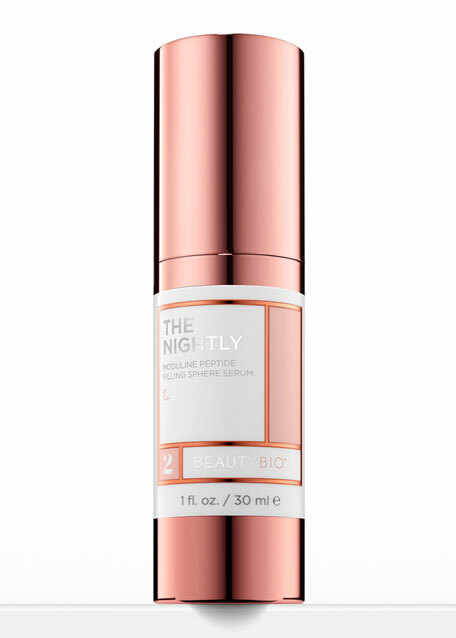 47 mL / 1.6 fl. oz. 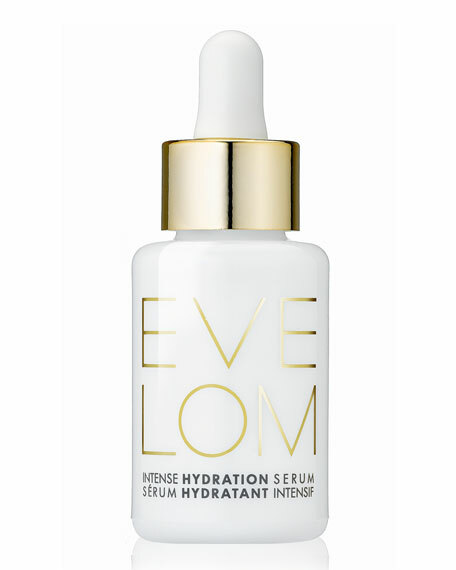 Eve Lom Intense Hydration Serum, 30mL/1.01 fl. oz.